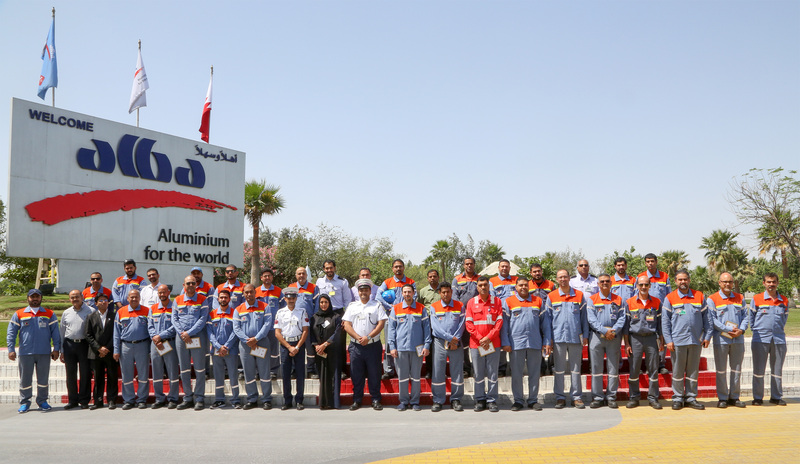 Aluminium Bahrain B.S.C. 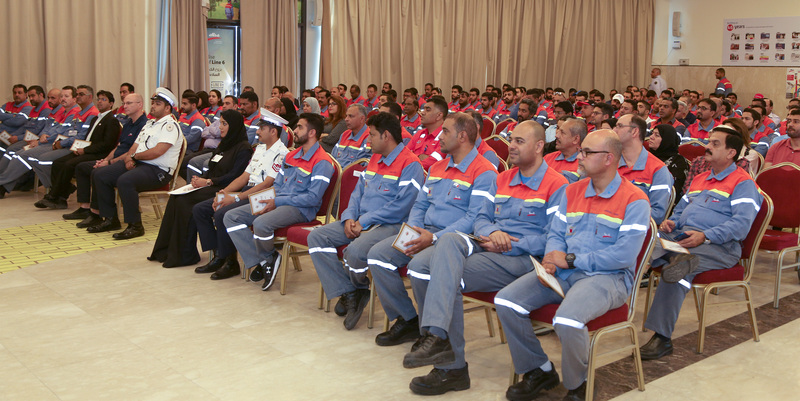 (Alba) collaborated with the Kingdom of Bahrain’s General Directorate of Traffic to promote the Gulf Traffic Week by organising a Motorbike Safety awareness session in the last week of March at the Oasis Hall for Alba employees. Alba hosted First Sergeant Abdul Hai Mohammed, Corporal Hisham Baljeek and Public Relations Specialist Sameera Zainal from the General Directorate of Traffic to deliver this awareness session, which included many useful tips and techniques on riding motorbikes safely as well as on general road safety and Bahrain’s traffic offence point system. “Alba is committed to promote employees’ Safety at all times to include accident prevention outside and inside the workplace. While motorcycling is popular, it unfortunately, also carries much higher risk of serious injury compared to cars. Alba has a huge number of employees who not only commute to work on motorbikes but also engage in this particular sport.